This High precision CNC glass cutting machine has fixed knife head structure, can 360 degree rotate. Equipped the automatic oiling device, Synchronous belt automatic transmission device and Photoelectric scanning positioning system. This CNC glass cutting machine communication cable made entirely of Germany and soft high flexible shielded cable to ensure its stability. 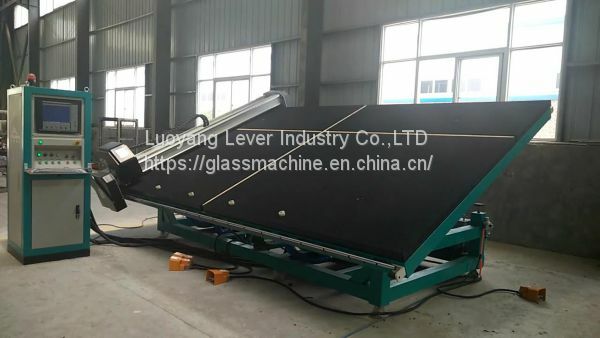 The glass cutting machine matchs high precision control system, has hundreds of cutting Gallery, easy to cut any shape of glass, AUTO CAD drawing software compatible perfectly. 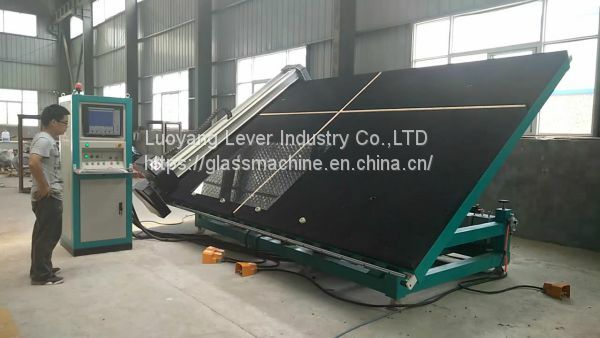 It owns many functions such as automatic correction function to ensure cutting accuracy, cutting path selection function to ensure the best cutting speed and automatic cutting function with special shaped cutting knife to ensure the best cutting effect. the effect of glass using and reduce the cost.